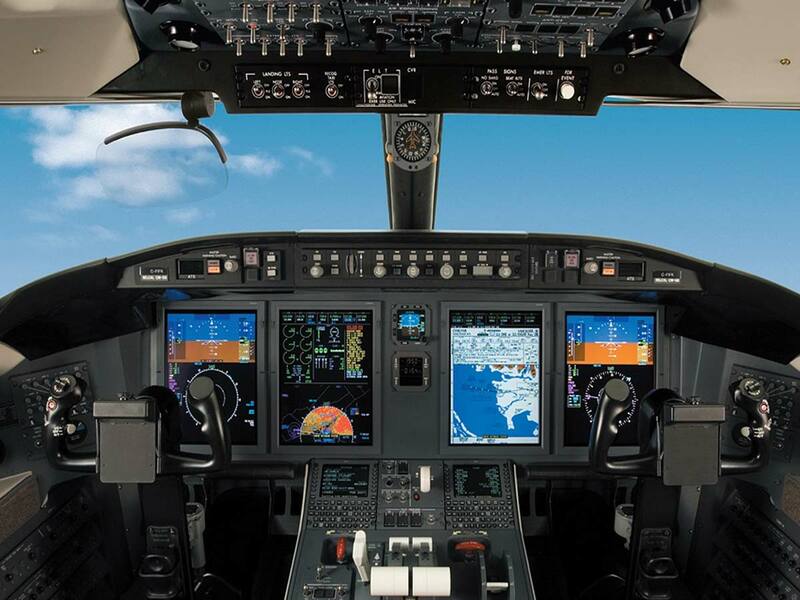 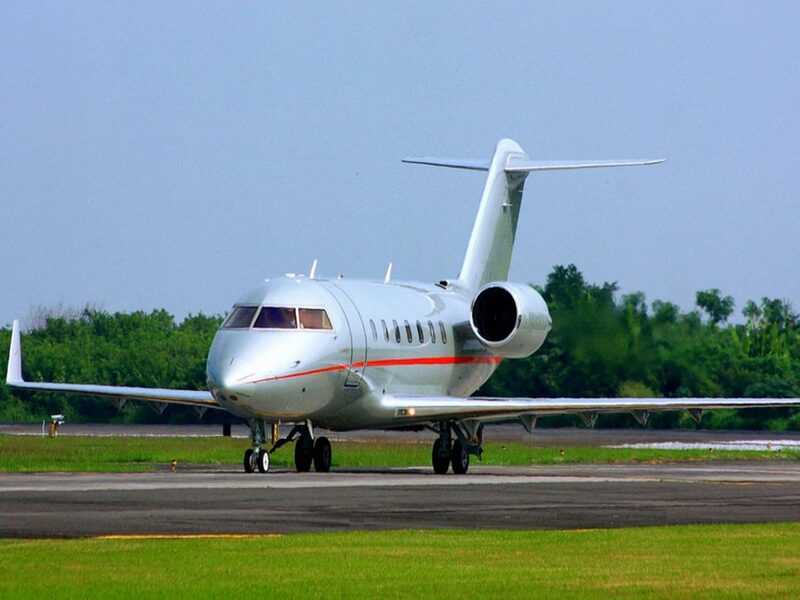 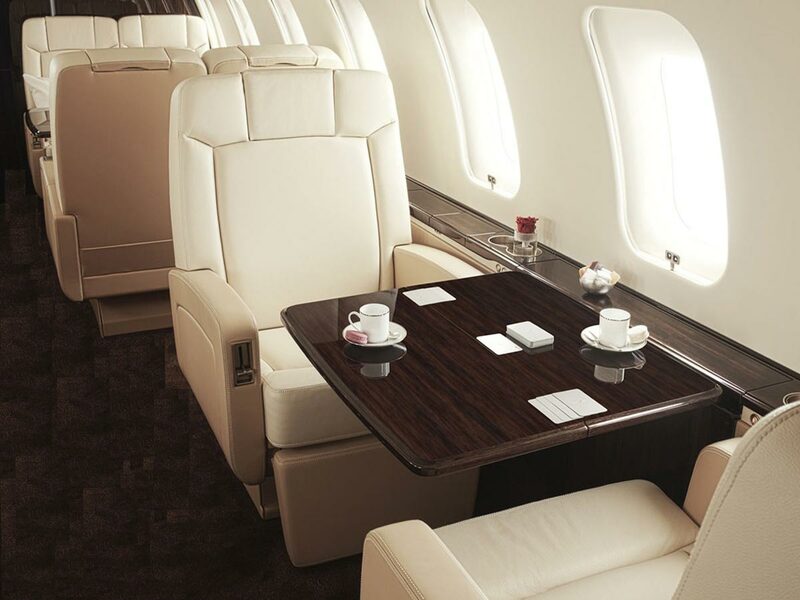 This long-range business jet has become an asset for many corporations around the world and for good reason. 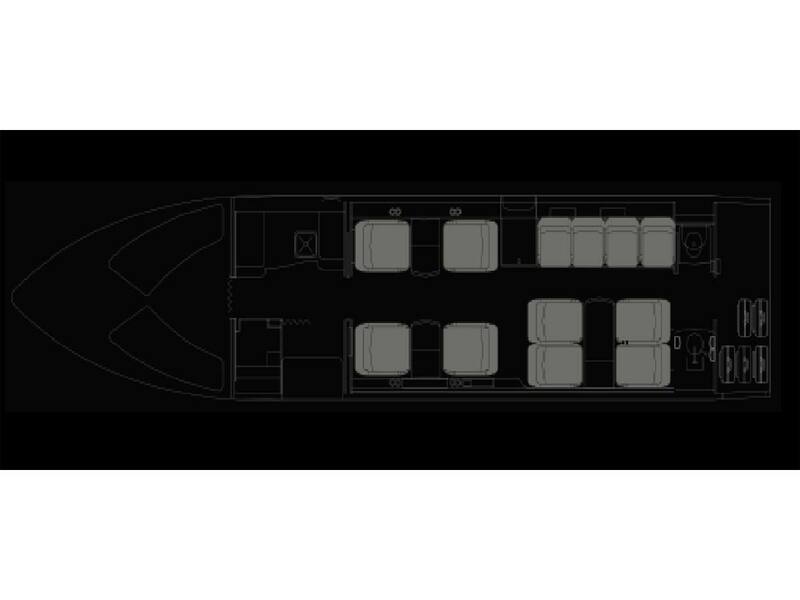 With a range of 4,643 mi (7,473 km) and a max speed of Mach .80, the Challenger 605 has improved on five generations of success. 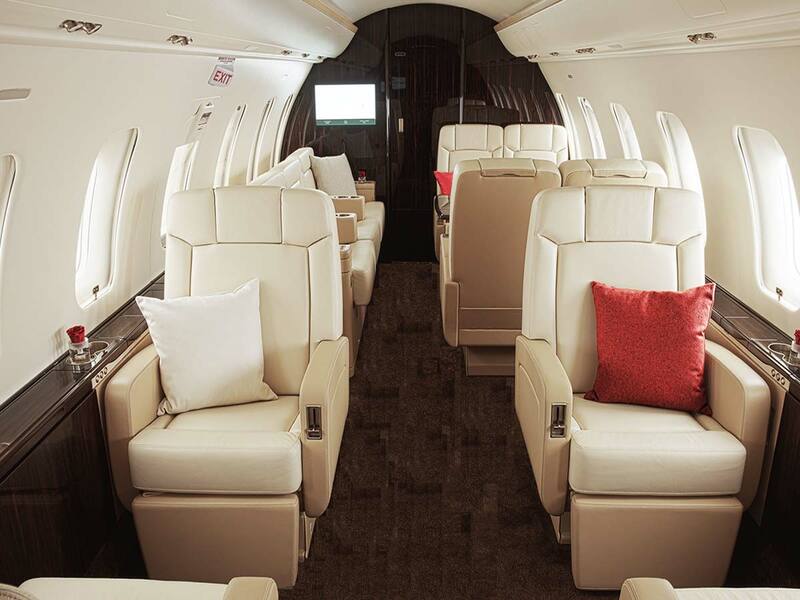 A 12 passenger capacity and a roomy cabin makes this private jet a perfect choice for long-duration flights to anywhere in the world.